The new Android operating system, apparently, will become even more protected from hackers and scammers. It is to this conclusion came the researchers who analyzed the updated functional of the operating system on the AOSP website. 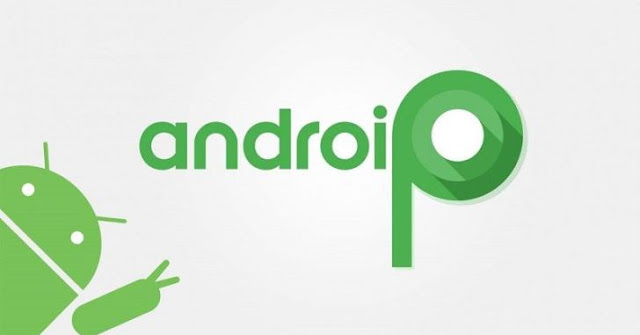 Android - this is a fairly open operating system, which provides additional opportunities for developers around the world. However, this also imposes a number of problems, for example, if the developer is a hacker. At one time, developers have created applications that can secretly remove the owner of the phone, even if the display did not display the viewfinder. 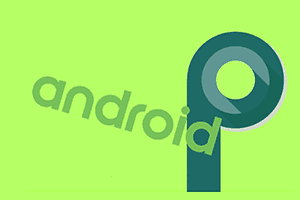 In Android P, the work of such an application will become impossible, since Google in the new operating system simply forbade the camera in the background.